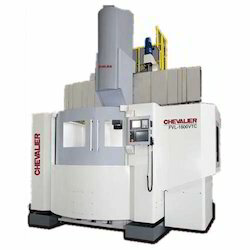 EMAG India Pvt Ltd offers a Vertical turning Machine, Model VL 2, a highly effective, truly outstanding space saver. - Available in CNC or fully hydraulic version. 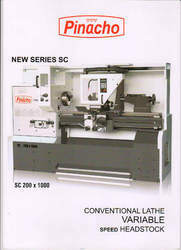 - Choice of different controls for the CNC version. - Designed specially for mass production requirements. - Rapid strokes up to 20m/min. - Choice of specially designed tool post for single tool operation or turrets. - Specially designed job holding and clamping fixtures.